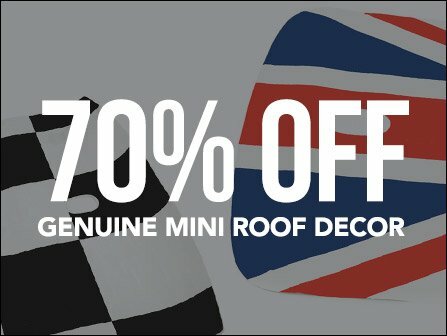 Add some style to your MINI roof in the traditional checkered or Union Jack print. At up to 70% off this is a deal of a lifetime. Now the choice is do you want the checkered racing design of the track or the traditional Union Jack of the British car company we love? Limited quantities left so when they are gone, they are gone. Made to the fit the top perfectly for non sunroof optioned MINIs, these can also be cut in the outline of the sunroof to fit the sunroof option.